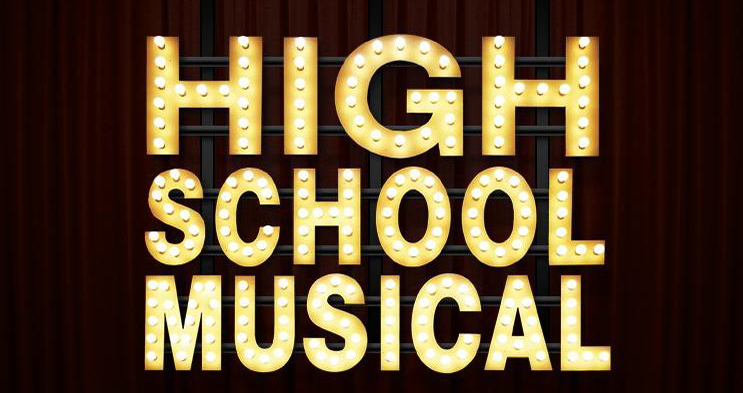 The Brit Youth Theatre after school clubs are proud to announce their production of Disney’s High School Musical. Made up of a cast of children aged 6 – 11 who will be acting, dancing, and singing their hearts out to bring this joyous story to life, this entertaining show is based on the fantastically successful movie of the same name. Troy Bolton, the star athlete at a small-town high school, falls for newcomer Gabriella Montez at a holiday karaoke party. When they return to campus, Troy and Gabriella audition for the upcoming school musical. Meanwhile, the jealous Sharpay Evans conspires to squelch their chances. The two must struggle to make it to auditions while also meeting their existing obligations to the basketball team and the academic decathlon.